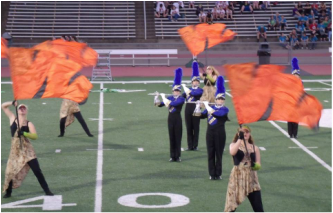 The Color Guard is an auditioned group open to any interested student. Members are not required to have previous instrumental experience. Students learn skills on several pieces of equipment, including flag, rifle, and sabre, in addition to learning the basic elements of dance. The fall guard performs during the fall season as a part of the Wildcat Pride Marching Band. Winter guard begins at the conclusion of the fall season, giving members an opportunity to further hone their skills. 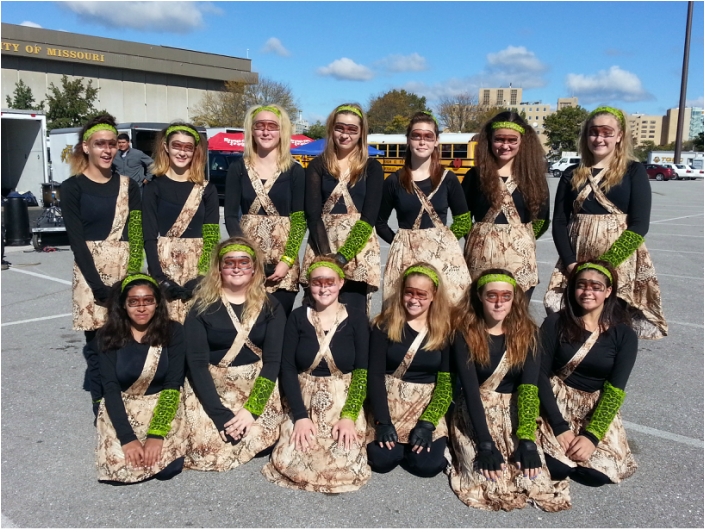 They compete in the Mid-Continent Color Guard Association circuit. Since their formation in 2013, the group has won a bronze medal in the Regional A division.